Superste.net is a donation program developed in cooperation with Erste Bank Serbia, which targets young, creative and innovative people and organizations in need for financial help in the development of their socially responsible projects. 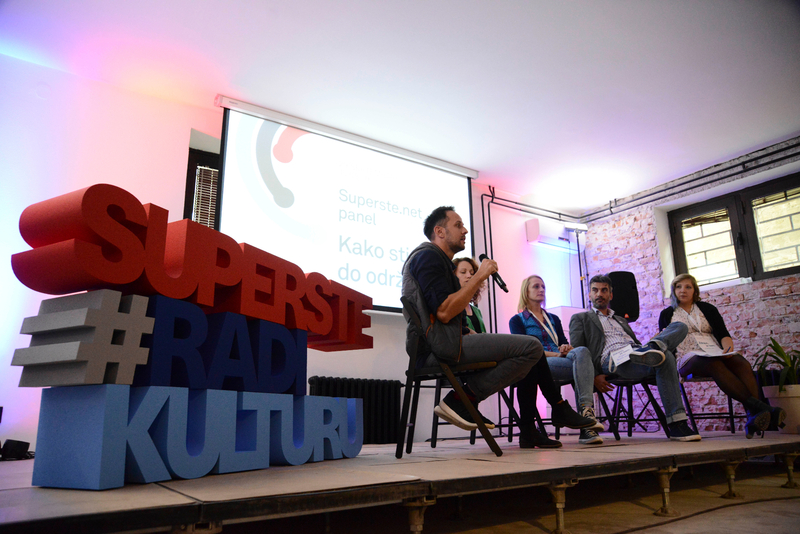 As a campaign, platform and award pool of 7.000.000 RSD, Superste.net supports social entrepreneurs since 2014, in creating projects that raise standards in fields of education, arts and culture. Superste.net is a long-term program for youth empowerment that enabled social innovators to recognize challenges with entrepreneurial potential in their communities and to offer solutions through submitting ideas for social good projects.